Remember the relaxed, approachable cool that defined ’90s style? Well it’s making its way back on-trend, and your nails can help complete your ode to the beloved decade with essie’s fall 2017 collection! This six-shade collection embodies that rebel spirit with colors that range from light baby pink to saturated dark purple to a deep wine red, representing the varying personalities of the ’90s. 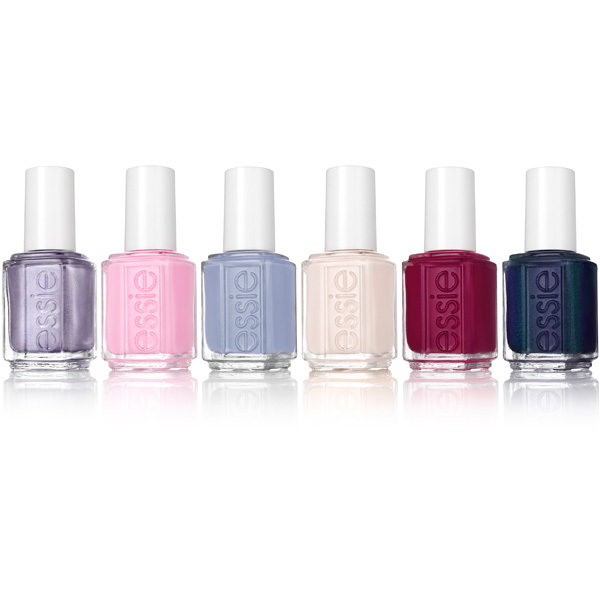 For more information, visit essie.com.